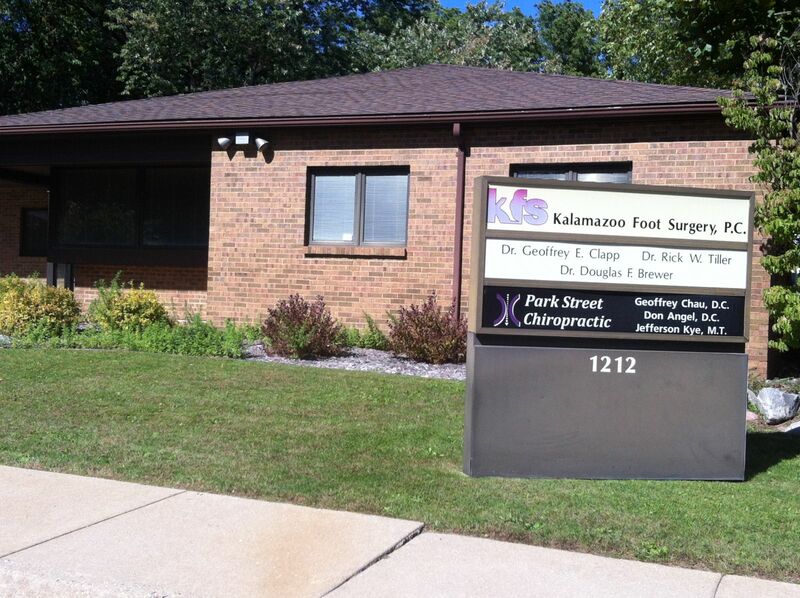 Dr. Geoffrey Chau provides quality chiropractic care to patients in Kalamazoo, MI. If you suffer from back pain, neck pain, headache, sciatica or have been in an auto collision, Park Street Chiropractic can get you back on the road to health. Every person carries the inborn potential to be truly healthy. Our mission at Park Street Chiropractic is to help you activate the innate (God given) healing response, the natural ability your body has to heal itself. Our holistic approach treats the entire person not just the symptoms. We emphasize education and inspiration so patients become active participants in their own well being. It is our calling to be able to help others by providing high quality, affordable healthcare in a comfortable and caring environment.